Star Wars has brought the action from that galaxy far, far away to the small screen more and more in recent years, and we’ve known for a bit that a new live-action series set after the events of the original trilogy is in the works with Jon Favreau. Now, more exciting Star Wars TV news has broken. 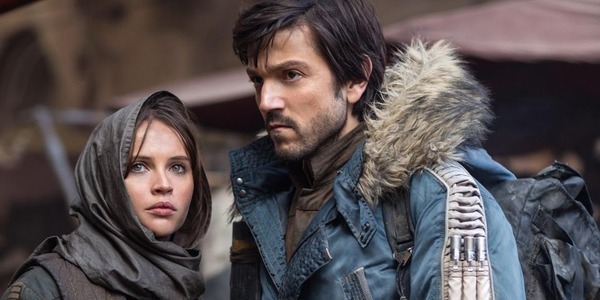 A second live-action series is happening, and this one will be a Rogue One prequel with a movie star reprising his role. Yes, Diego Luna will be back as Cassian Andor in the new Star Wars series. Its nature as a prequel means that we’ll see Cassian in his days before his fateful final mission to Scarif. It will be a spy thriller and go into production next year.